An Inn for the Ages! 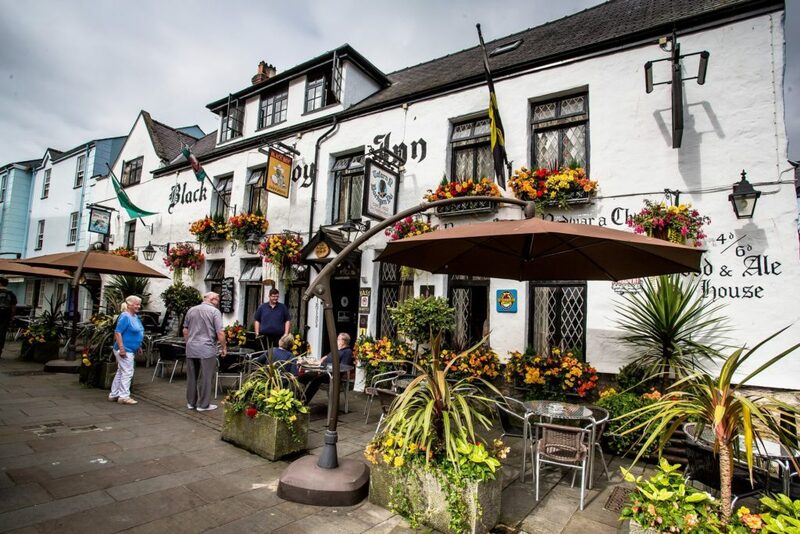 The Blackboy Inn is one of Caernarfon’s most integral characteristic locations. This tavern has been here for literally hundreds of years! This celebrated restaurant has been awarded a Visit Wales Bronze Award for its outstanding quality and brilliant service. Those wanting to have an authentic Welsh experience during a trip to this area of the world should come to this friendly pub. This relaxed and traditional environment is a draw for tourists to the town and locals alike. Members of staff and management are bilingual, as are all signs. 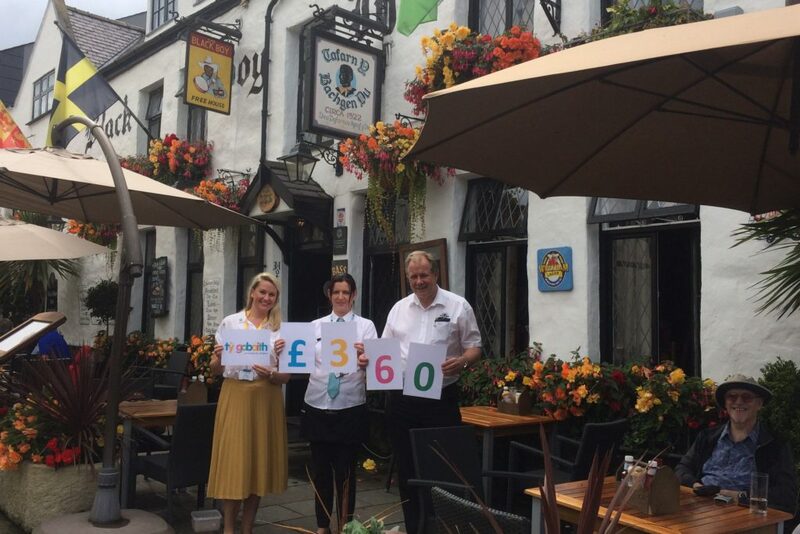 Since the early 16th Century The Black Boy Inn hotel Caernarfon has been welcoming weary travellers and visitors to the Town of Caernarfon and region of Snowdonia. 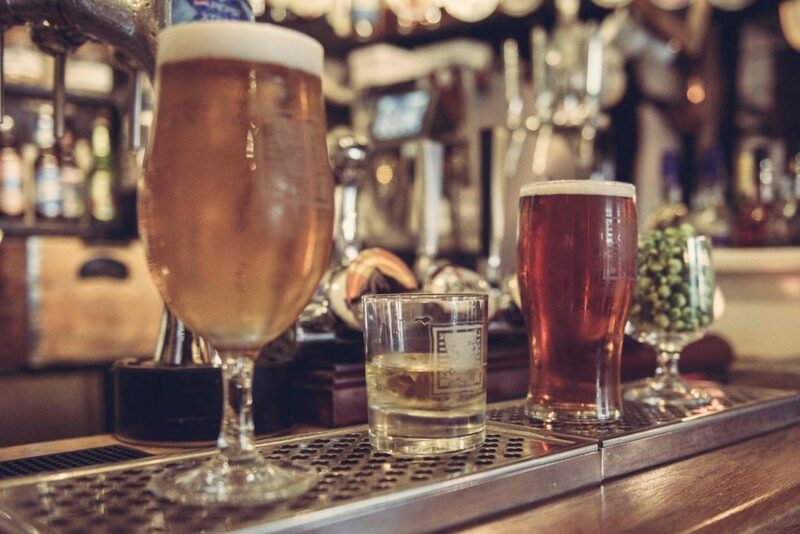 Some things don’t change, whether you want to eat, drink, unwind or spend your time you will find The Black Boy Inn the perfect base to explore the beautiful Snowdonia Mountains of North Wales and Isle of Anglesey. 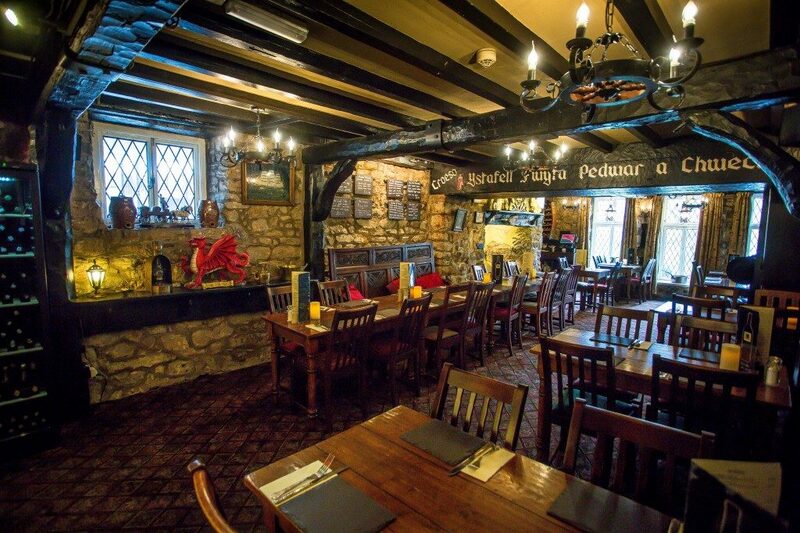 An assortment of locally sourced ales are on offer at this ancient pub, enjoy the taste of classic Welsh beverages. The family business has earned a reputation over the years, and to this day thanks to the help of the highly skilled chef and front of house crews . The menu has been carefully designed as to suit all tastes, so there’s something for everyone to enjoy. Don’t believe us? Have a look for yourself. 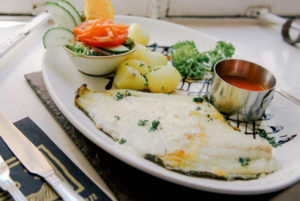 The pub promotes the ‘field to fork’ ethos to ensure that all food is sourced locally from around the North Wales area. No cutting corners, sacrificing taste for low costs are found here, just good locally sourced cuisine. Any questions you have about the area can be directed towards the smiling staff who are more than happy to lend a hand. They have thirtynine comfortable guest rooms all with private bathrooms and all individually styled and furnished. Free Wi-Fi is available for all our guests throughout the entire hotel Caernarfon. Three buildings in total. The Blackboy Inn itself home to 16 bedrooms, 10 additional rooms over in ‘Jac Du’, and then a further 13 in Ty Dre. 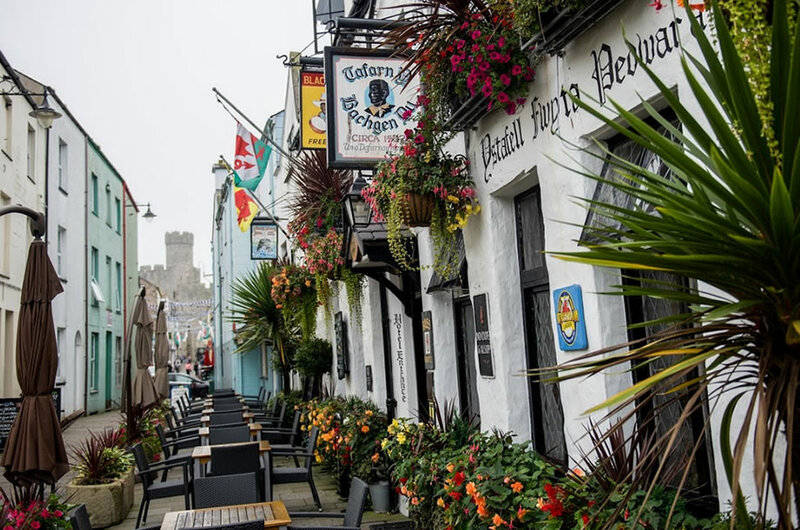 The Inn is centrally located and convenient distance from other tourist attractions such as Caernarfon Castle. The rooms are all comfortably furnished an the ideal choice for a trip in the ancient town of Caernarfon.